with its great cafes, restaurants, bakery, delicatessen and late night grocery store. 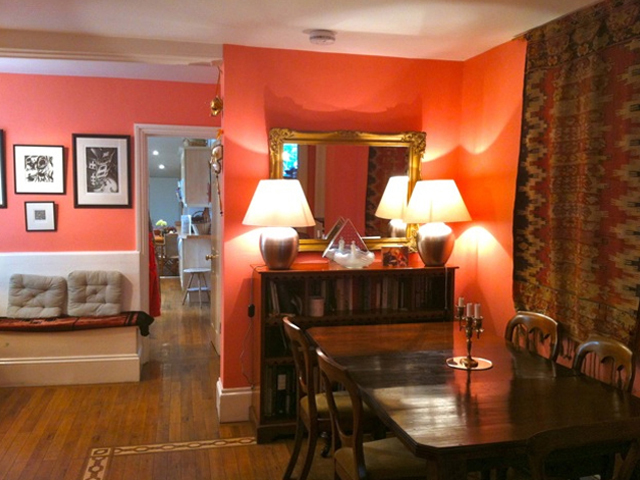 Walking distance to Hampstead Heath. Elegant very spacious garden apartment, 2 bedrooms, 2 bathrooms, large living room, dining area, kitchen and use of garden. and Finchley Road Station (Bakerloo and Metropolitan line) 5 Minutes walk to Belsize Park (Northern Line). (Camden Lock Market etc,), West to Notting Hill (Portobello Rd) and Shepherds Bush/White City (Westfield Shopping Centre).